There are many great reasons to relocate to the Scottsdale, Arizona area. Grayhawk homes for sale in Scottsdale, Arizona are a perfect place to start. Grayhawk is located in Northwestern Scottsdale. There are many different types of homes for sale in the Grayhawk Subdivision, from golf course view homes, townhouses, and single family homes there is something for everyone in Grayhawk. The community boasts many amenities including golf, tennis, hiking, swimming, and great dining and retail. Grayhawk is located just north of Highway 101 and is approximately four square miles. 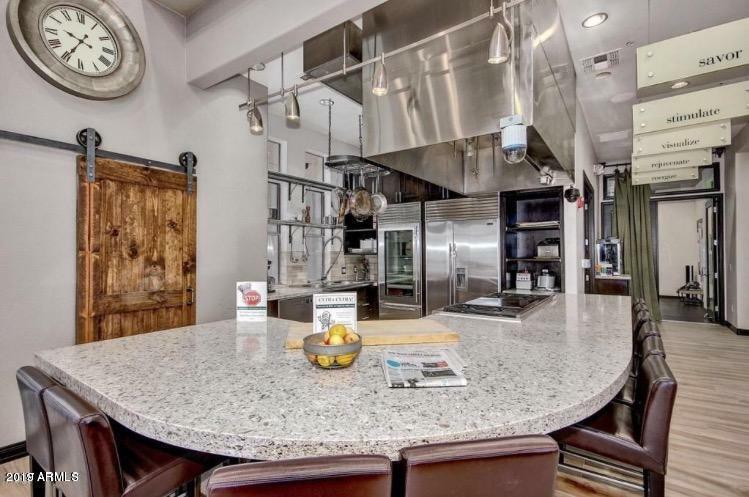 It is near the Scottsdale Hospital and has spectacular views and access to the McDowell Mountains and Pinnacle Peak. The DC Ranch Marketplace is a shopping and dining destination that also boasts an open air shopping and dining area called DC Ranch Crossing. The schools are served by the Paradise Valley Unified School District. The district includes Grayhawk Elementary School, Mountain Trails Middle School, and Pinnacle High School. Market Street is the unofficial "Main Street" of this area and has a variety of shopping, businesses, dining, and entertainment. There are many wonderful homes available in Grayhawk, the market has been very consistent and the demand to relocate there is very high. Grayhawk has a variety of neighborhoods such as Coventry, which is geared towards families and Coventry at the Park which is another family oriented community. 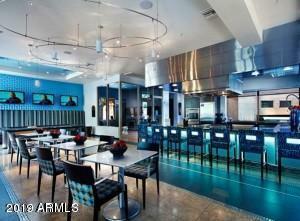 Both are close to Grayhawk Plaza, home to shopping and restaurants. 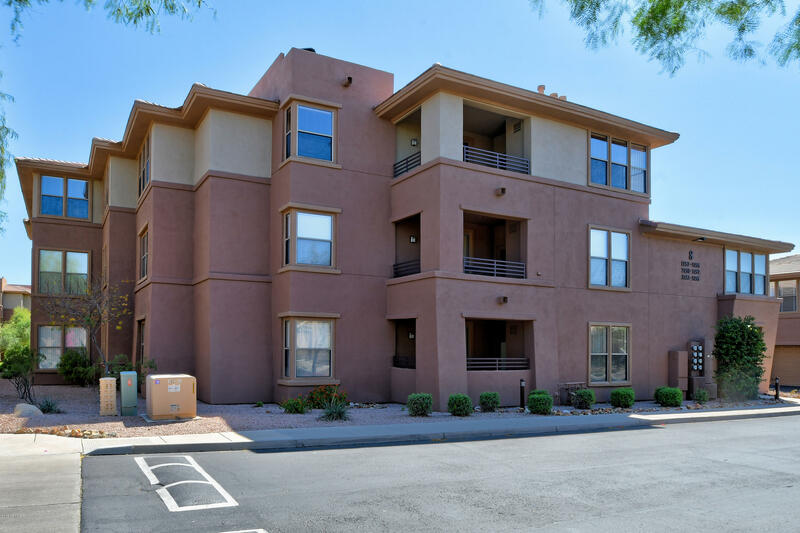 The gorgeous Grayhawk park is within walking distance. . 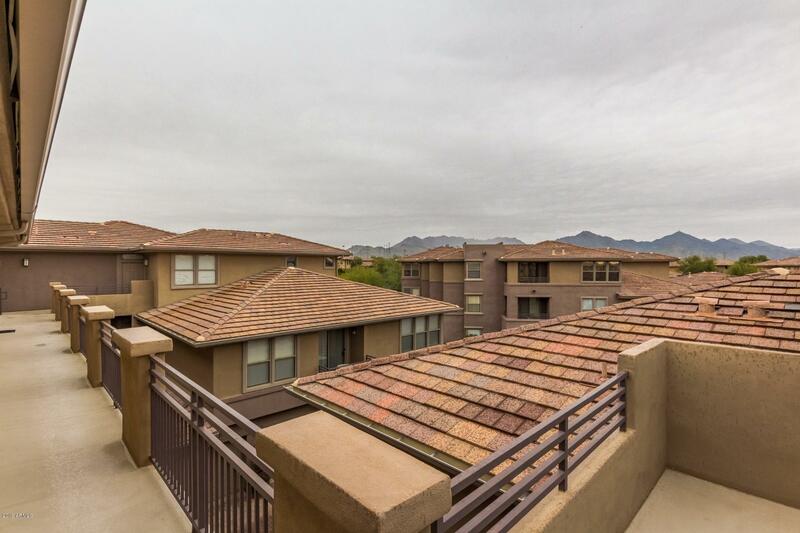 The Edge Community at Grayhawk consists of modern 1, 2, and 3 bedroom condos. 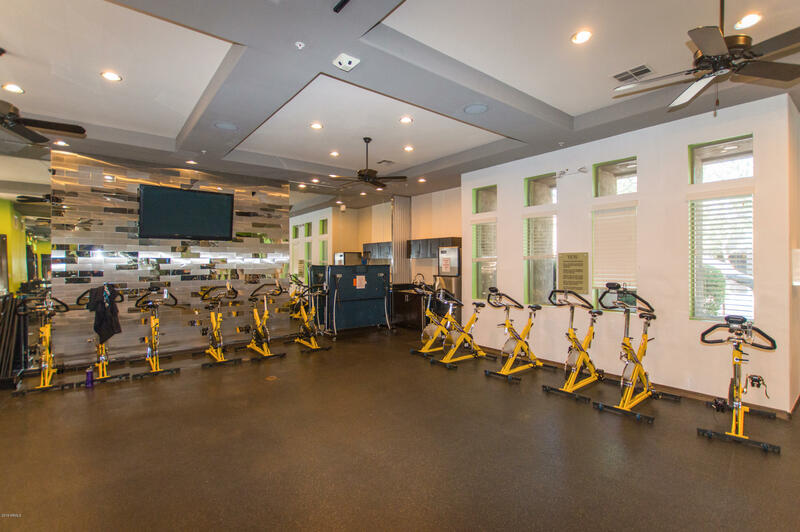 The community is gated and residents have access to all of Grayhawks outdoor areas including biking trails,community pools, and its own fitness center open 24 hours a day. The Village at Grayhawk community began construction in 2000 and was completed in 2002. This resort style community has 337 town homes, 3 luxurious community pools, fitness center, tennis courts, and basketball courts. The town homes are between 1300 and 1400 square feet in size. Pinnacle at Grayhawk has some larger residences available, it has homes ranging from 2700 to 3600 square feet. It is a mix of retirees and families and is the only gated community within Grayhawk's Park Section. . The McDowell Mountains and Pinnacle Peak are right in the backyard of this community. 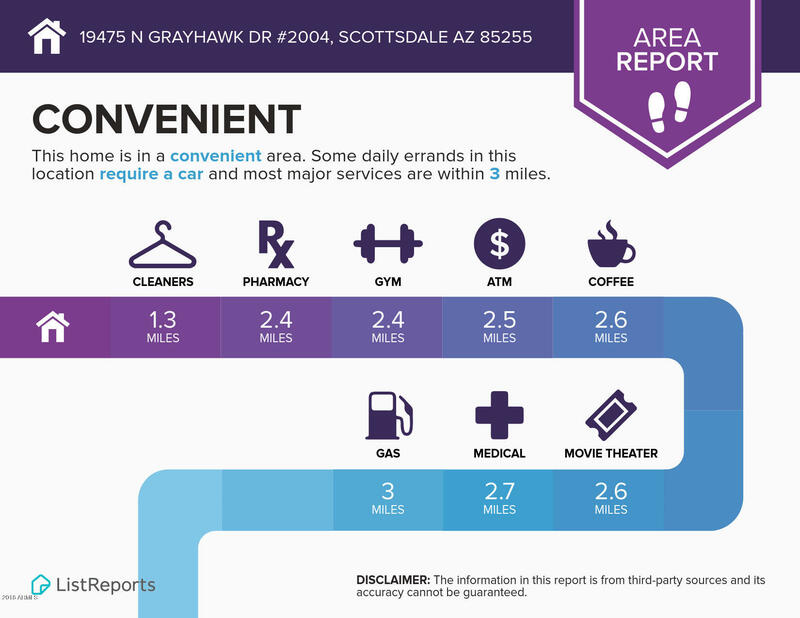 So no matter what type of home and stage of life buyers are at there is something for everyone in Grayhawk. Great schools, shopping and dining, golfing, and the natural outdoor beauty of Scottsdale make this a perfect place to call home.